Are you looking for a 10,000 capacity temporary venue? Or a covered valet parking concourse connected to an elegant banquet hall? With an abundance of structures, multiple joiners and all the essential extras, the configuration options are endless! Use curtains to seal off areas and create a club within a club. Vaulted ceilings with sleek TriLite truss for hanging lighting and video equipment, sculptures, or even aerial acrobatics! 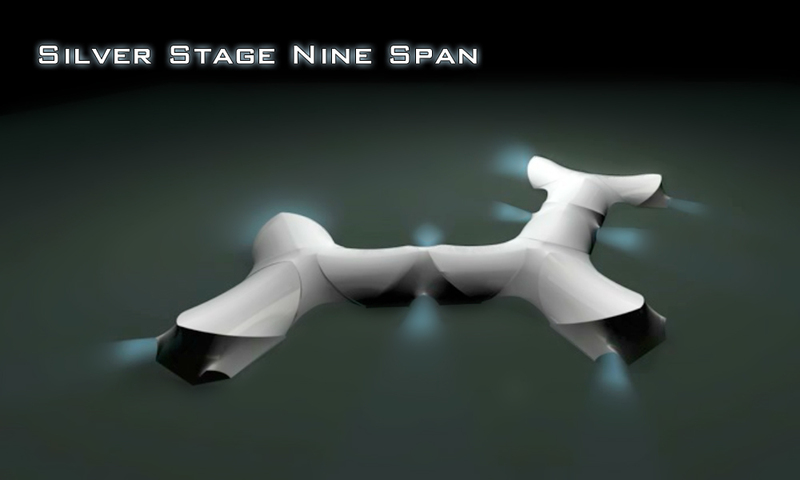 No matter what the requirement, Silver Stage Event Structures has you covered! Get creative and let us know what configurations you’d like to see at your next event.